After the LG V30 launch at the IFA 2017 event in Berlin, we now have Sony come up with two latest Smartphone models, the Xperia XZ1 and Xperia XZ1 Compact. The Xperia XZ1 features a 5.2-inch Full-HD display with Corning Gorilla Glass 5 protection. The display features the Triluminos technology along with support for HDR and V-Reality unit. The device is powered by the Snapdragon 835 processor and 4GB RAM. The XZ1 also features 64GB of inbuilt storage along with microSD card support for storage expansion up to an additional 256GB. The Xperia XZ1 is IP65/68 rated for water resistant and features a 2700 mAh battery. The primary camera sensor of the XZ1 is of 19MP whereas the secondary camera sensor is of 13MP. The device will be running on the latest Android 8.0 Oreo and will be available in four color variants: Moonlit Blue, Warm Silver, Black and Venus Pink. Talking about the smaller Sony Xperia XZ1 Compact, most of the specifications and features of the XZ1 Compact remains identical to its bigger sibling and that includes the processor, RAM, battery capacity and the IP 65/68 rating as well. Where the Xperia XZ1 Compact differs from the larger XZ1 is in terms of built. The bigger device features an all-metal built whereas the XZ1 Compact is built out of a fiber-plastic reinforced compound. The display on the XZ1 Compact is of 720p HD resolution and also the secondary camera is of 8MP resolution. 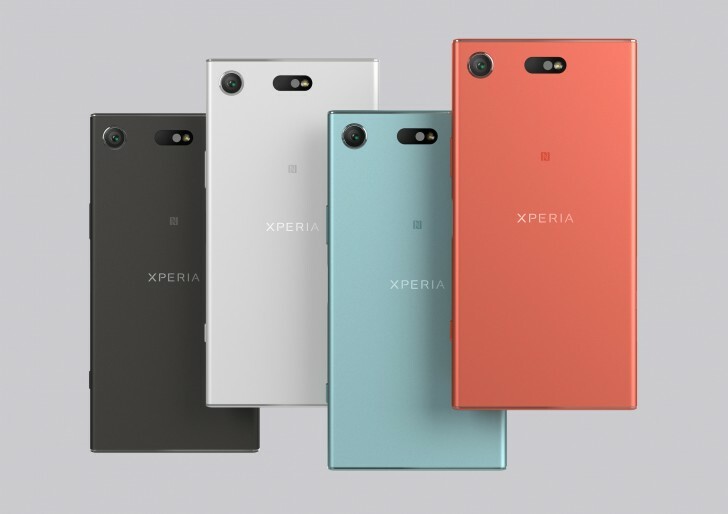 The available color variants of the Xperia XZ1 Compact are Black, Horizon Blue, Snow Silver and Twilight Pink. 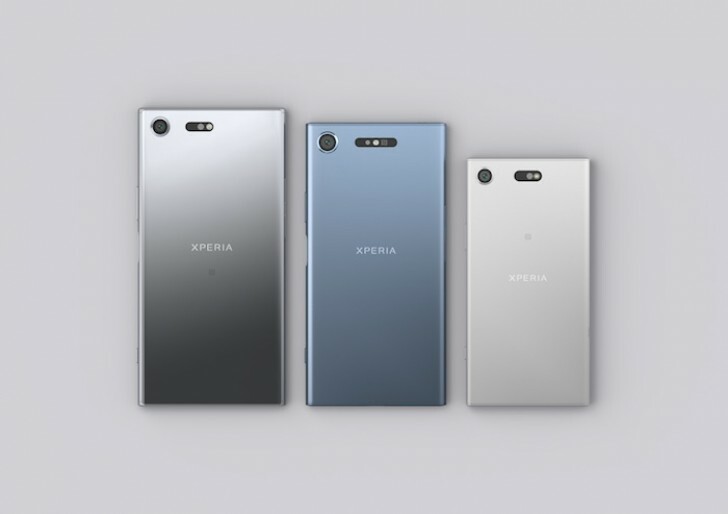 In terms of availability, the Sony Xperia XZ1 will hit the markets by mid-September whereas the Xperia XZ1 Compact will be joining the lineup a few weeks after.